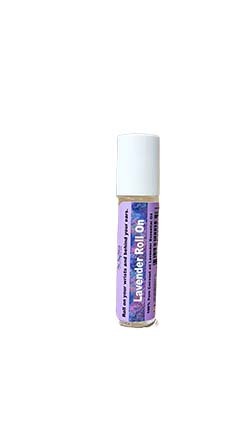 Lavender Roll On is perfect for Aromatherapy on the go! 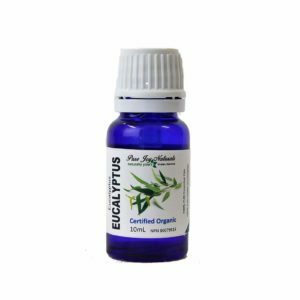 This roll on is a combination of Pure Lavender Essential Oil and fractionated Coconut oil. It is premixed and ready to use. Lavender is known for its relaxing and comforting scent. 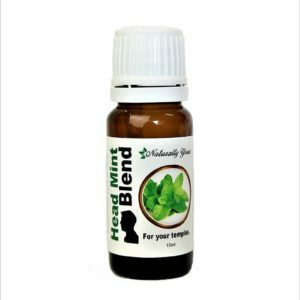 This is an amazing product for reducing stress. If you would like to reuse your roller bottle you can purchase Lavender Essential oil and Coconut Oil to make your own Lavender roll on. Apply to wrists and neck, take a deep breath and enjoy the benefits of this Lavender Roll On.